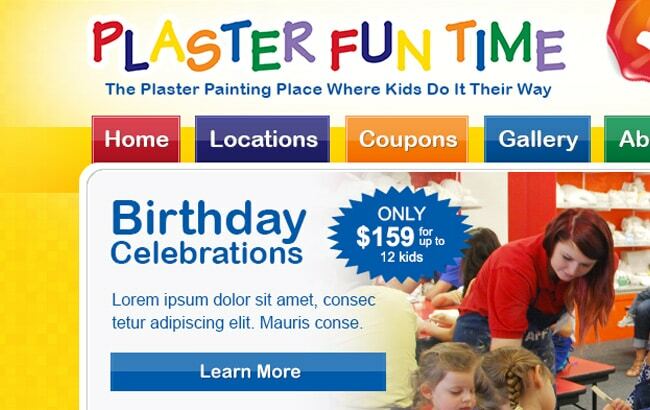 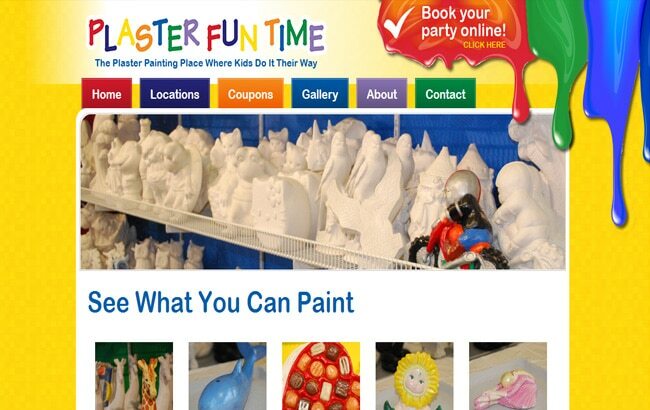 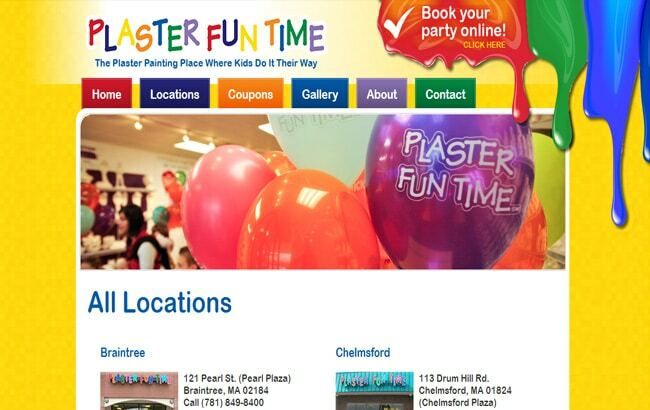 Plaster Fun Time has 9 different locations across Massachusetts and is the a great place for children to express their creativity and have fun of course! 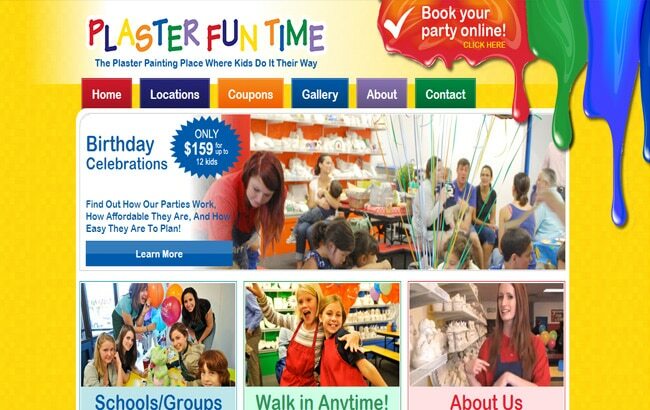 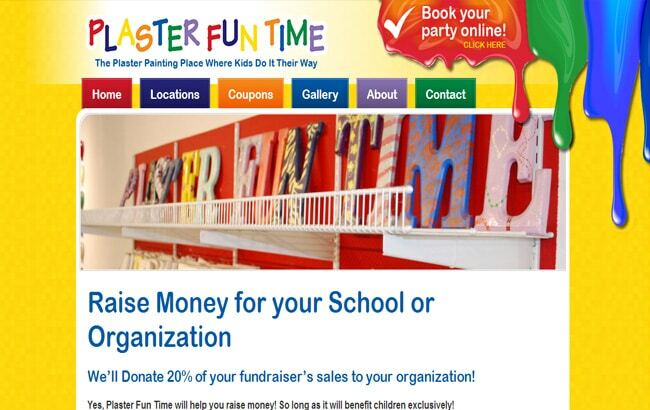 The main objective of this website project was to create a more user-friendly site to increase web traffic and awareness for the company as well as be ┬áintuitive enough for the kids to use it! 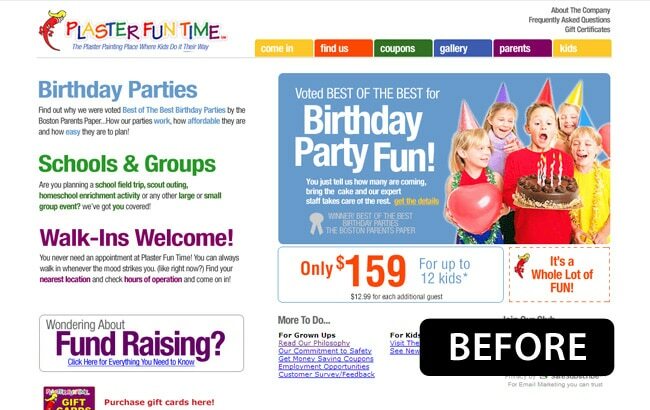 ┬áAs a growing business with a heavy presence in Massachusetts, it was important to the owners that the redesign look similar to original design so as not loose any previous brand recognition. 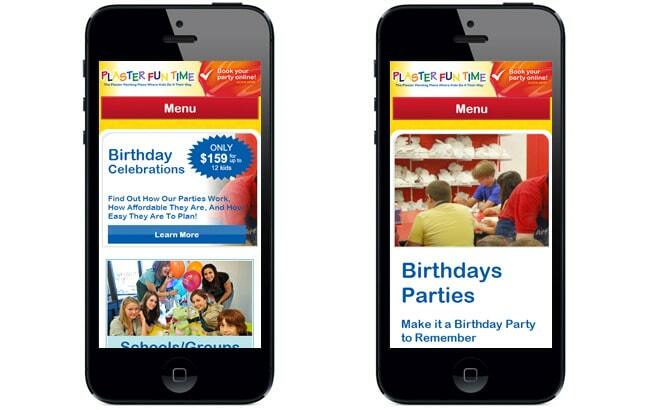 The ┬ánew site was also built to take advantage of┬á Responsive Web Design and it looks great on all mobile devices!